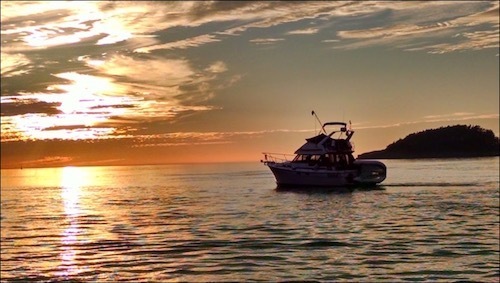 Books by Peter M. Hunt – Navigating life's waters. Drawing inspiration from a handful of key life experiences, Peter recounts his adventures in careful detail, allowing for vicarious enjoyment without disregarding the powerful effect each has had on Peter’s personal growth. Whether launching from the deck of an aircraft carrier in war, diving deep within the “Mount Everest” of shipwrecks, or battling debilitating disease in his zest for exploration, Peter’s writing will leave you shaking in thrill even as you marvel at life’s twists of fate. Exciting, thoughtful, and always told with humble good humor, Peter shares his stories in a dogged attempt to uncover life mysteries, at times traveling in the most unexpected of directions. 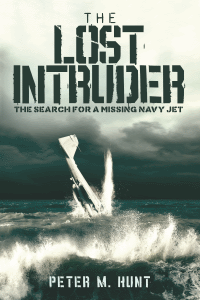 Read the Kirkus Review of THE LOST INTRUDER. Go to The Lost Intruder page for more info. 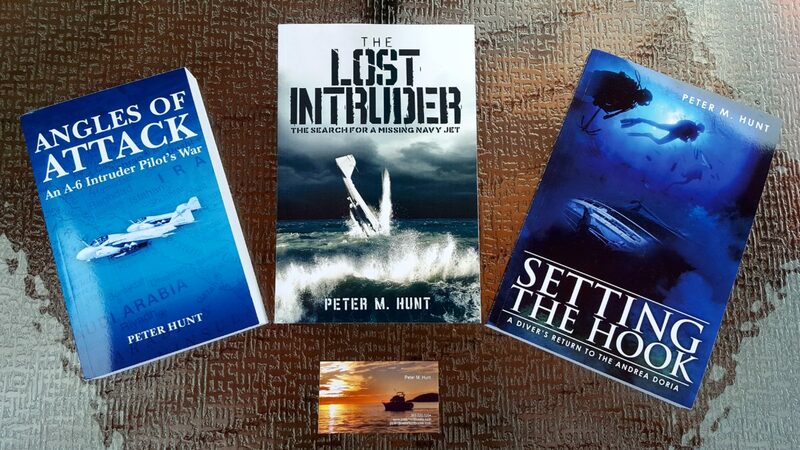 Print or Kindle versions of Peter Hunt’s other books, Setting the Hook and Angles of Attack, are available at Amazon Books. The Lost Intruder electronic versions are also available at: iBook at the Apple Store, Nook at Barnes and Noble, and Kobo. Setting the Hook electronic versions are also available at: Nook at Barnes & Noble, iBook at the Apple Store , and Kobo.